"The signature from the Ministry for Agricultural, Environmental and Forestry Policy and of Tourism makes the possibility of air transport official for the export of citrus fruit to China. 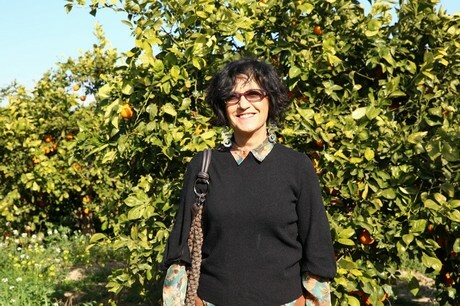 It is the last formal step that makes this new opportunity for Sicilian citrus fruit production truly effective," explains president of Distretto Agrumi di Sicilia Federica Argentati. "Minister for Economic Development Di Maio did his part to reach a deal and technicians from the Department for Agricultural of the Sicilian region supported businesses throughout the process. This step was all that was missing and now our products can finally reach the Chinese market." "The Distretto played a pivotal role in stressing the need for air transport and has always supported the opening of such a great market. What is more, it organised events to learn more about regulations to protect brands and trading giant Alibaba." "Now it is our turn to take full advantage of this occasion and get organised when it comes to complying with phytosanitary protocols, logistics and transport. We need to prove that the Sicilian citrus fruit production segment is ready to tackle faraway markets such as the Chinese one. The Distretto, as always, will support the entire chain."